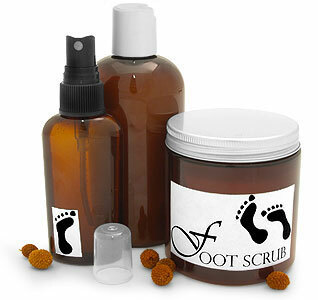 Offer your customers a fancy foot care kit by using a combination of our amber plastic cap and container options. 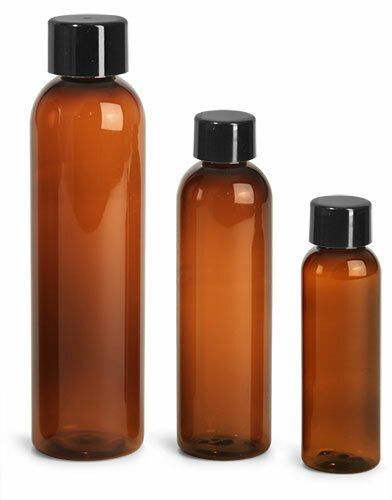 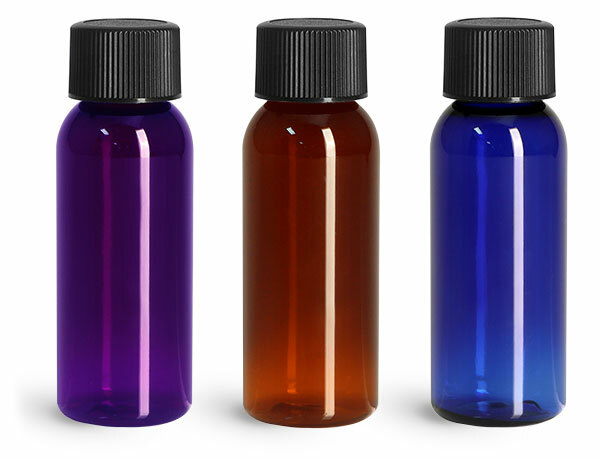 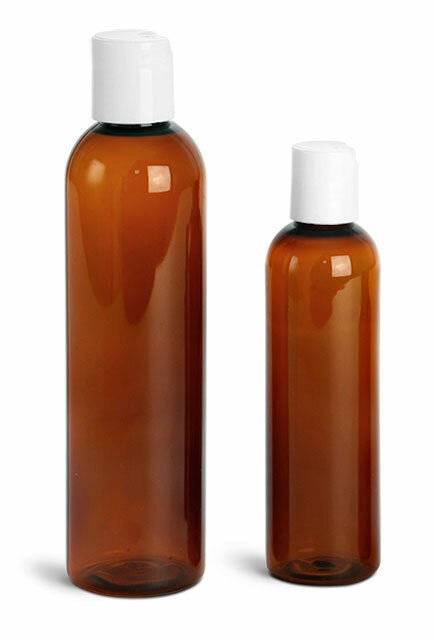 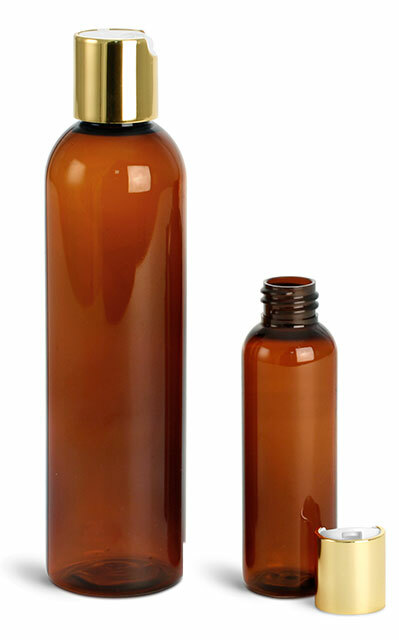 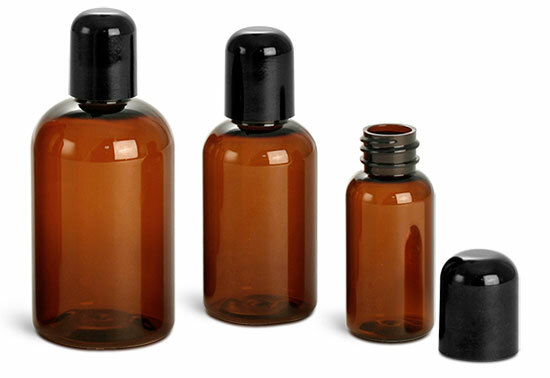 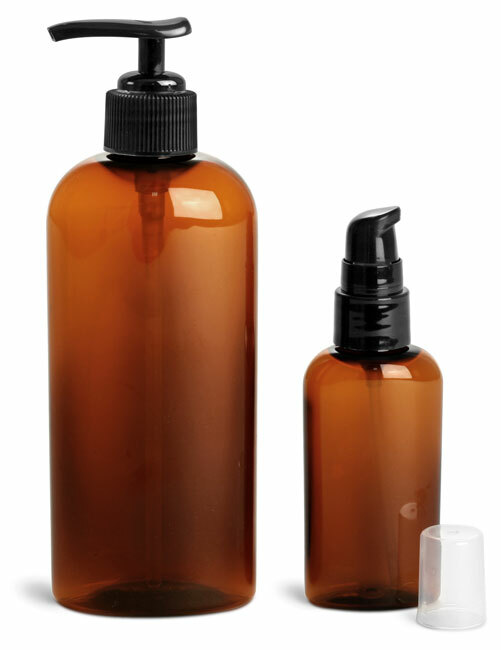 The amber boston round bottle with silver disc top cap is great for housing and dispensing foot soaks and lotions. 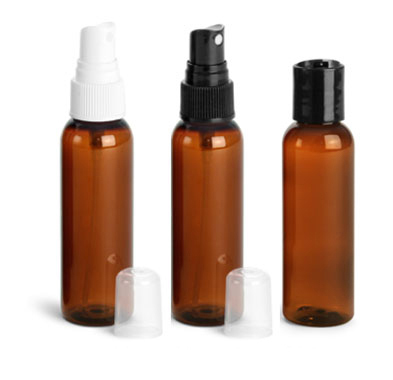 The amber PET plastic jar with silver metal cap is an excellent choice for containing foot scrubs and offers a brilliant container to fit in with any line of products. 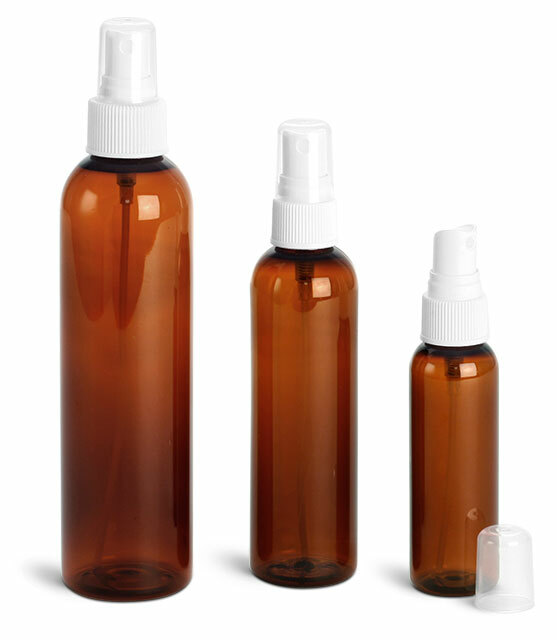 The amber bottle and fine mist sprayer makes for a perfect bottle to fill with a lovely foot fragrance!